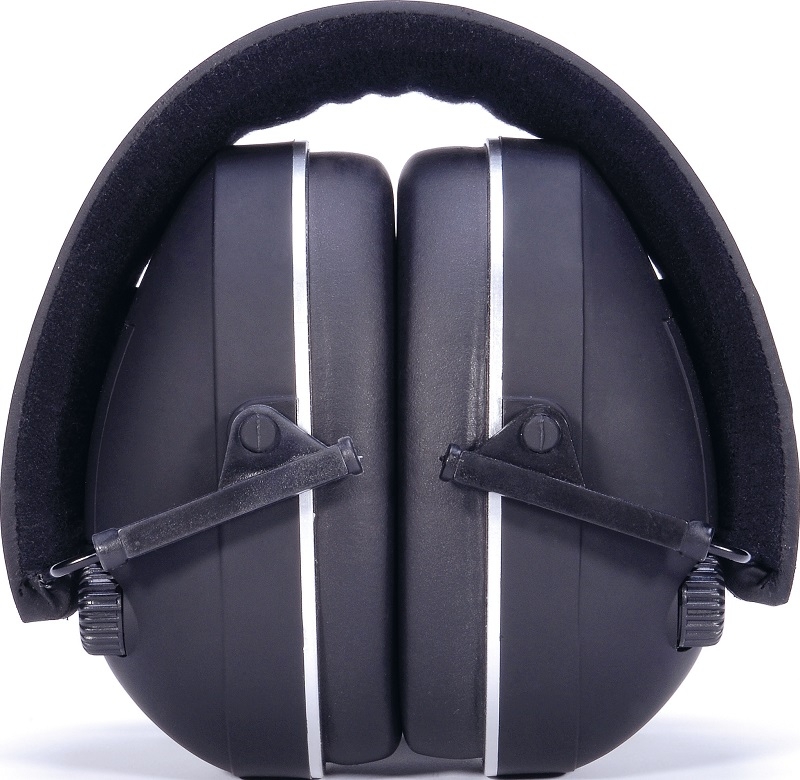 Pit-Stop electronic earmuffs. 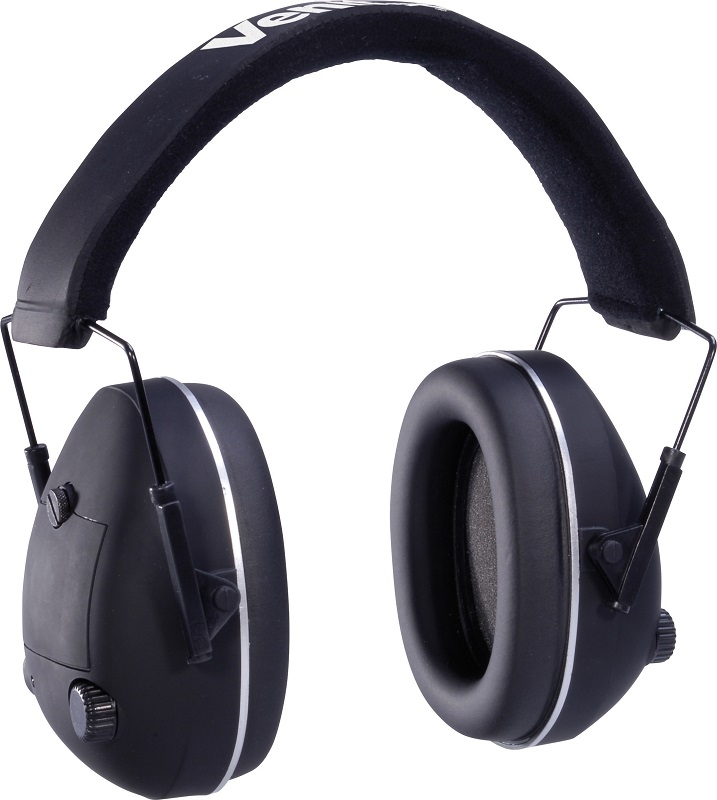 Foldable electronic ear defenders with ABS matte finish cups. Volume adjustment and a switch on/off button on each cup. 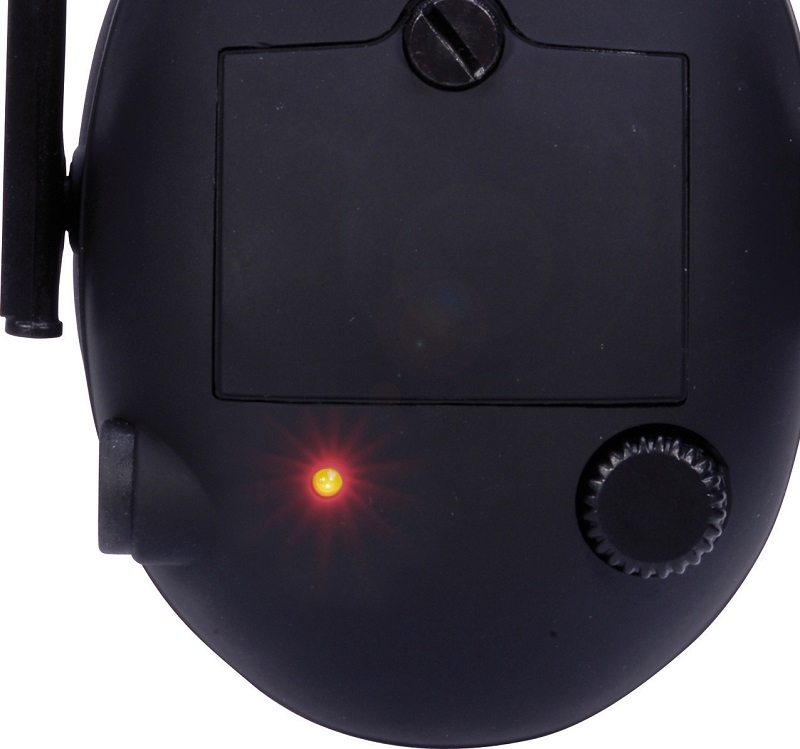 Amplification of voices and alarm signals. 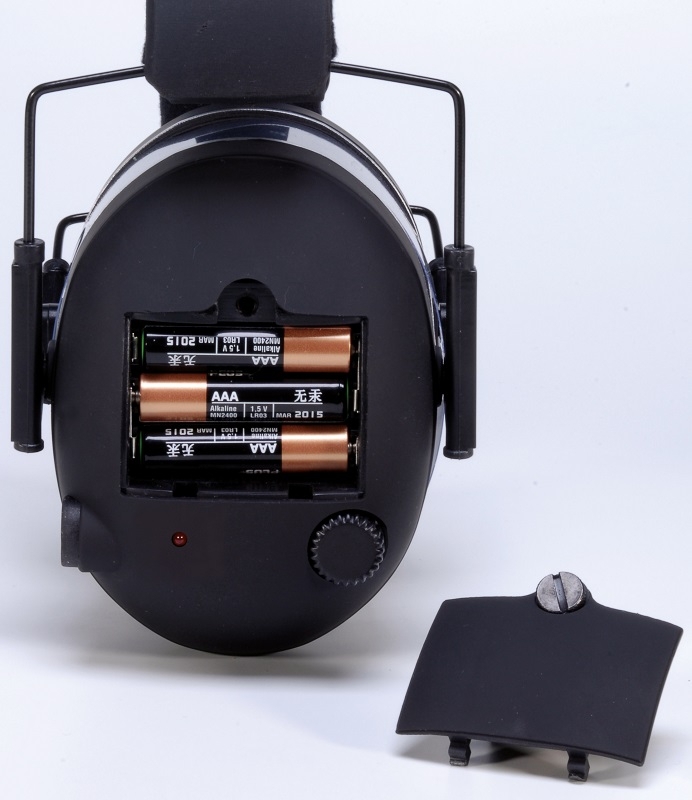 Amplification system shuts off automatically when noise exceeds 80/82 dB. Requires 6 batteries AAA, not included. SNR: 26 dB.